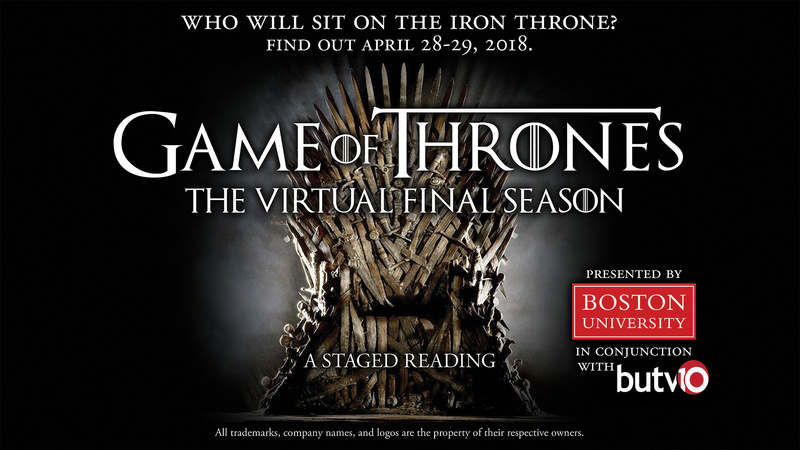 For more 25 years, Boston University students have worked together to create and deliver entertaining and informative programming. We’re delighted the BUTV10 team directed and live streamed the staged reading performances! Visit BUTV10 at butv10.com.